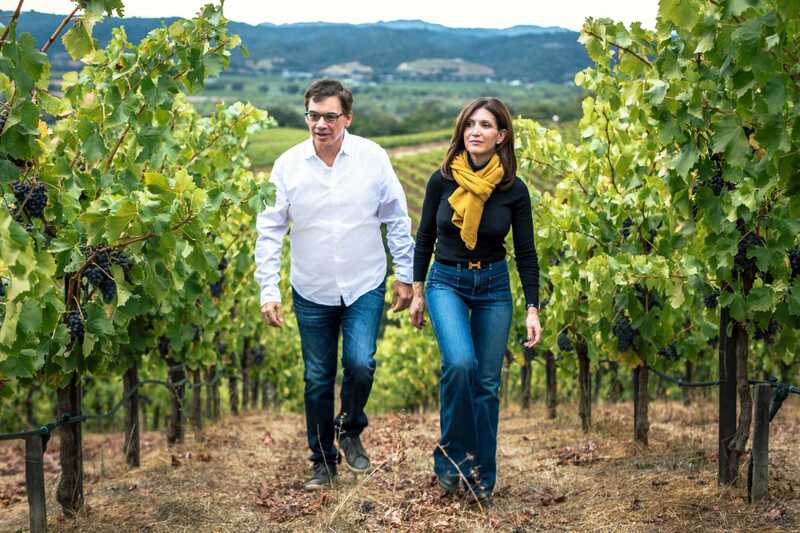 Michael and Loretta developed commercial real estate together in Ohio for two decades, all the while dreaming of growing grapes and making wine. 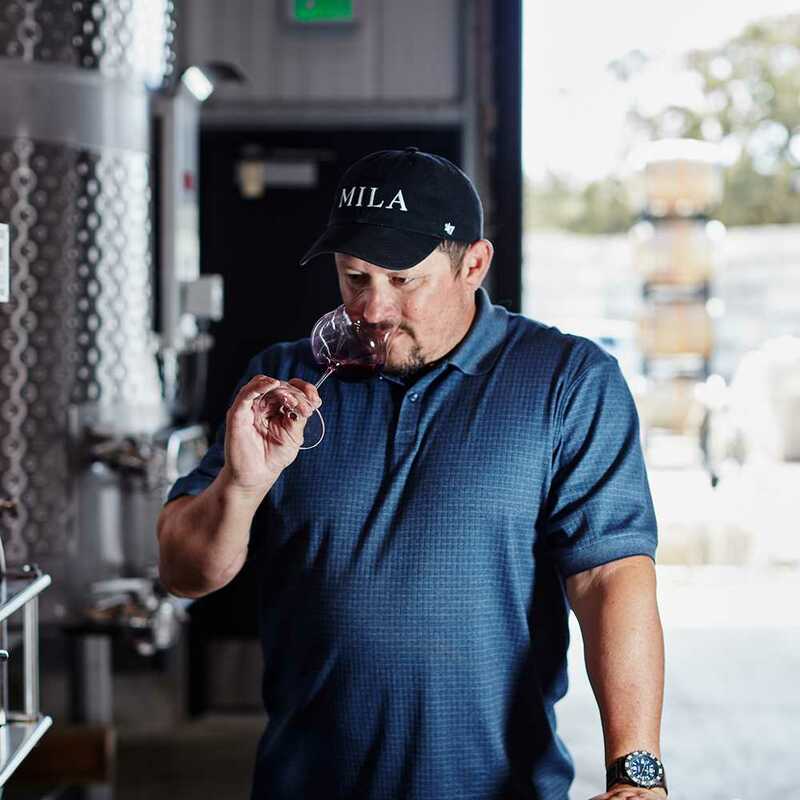 Today, at Mila Family Vineyards, Michael is a hands-on farmer and winemaker, pruning every January and harvesting every September. For generations, Loretta’s Italian family farmed traditionally, in the manner of biodynamics. Loretta honors her legacy as an avid cook and gardener. She is resolute in her belief that conscientious agricultural practices are crucial to achieving purity of aroma and flavor. We met our friend Steve Beckmen in 2006 and we are very fortunate to have his guidance in our winemaking and viticulture. 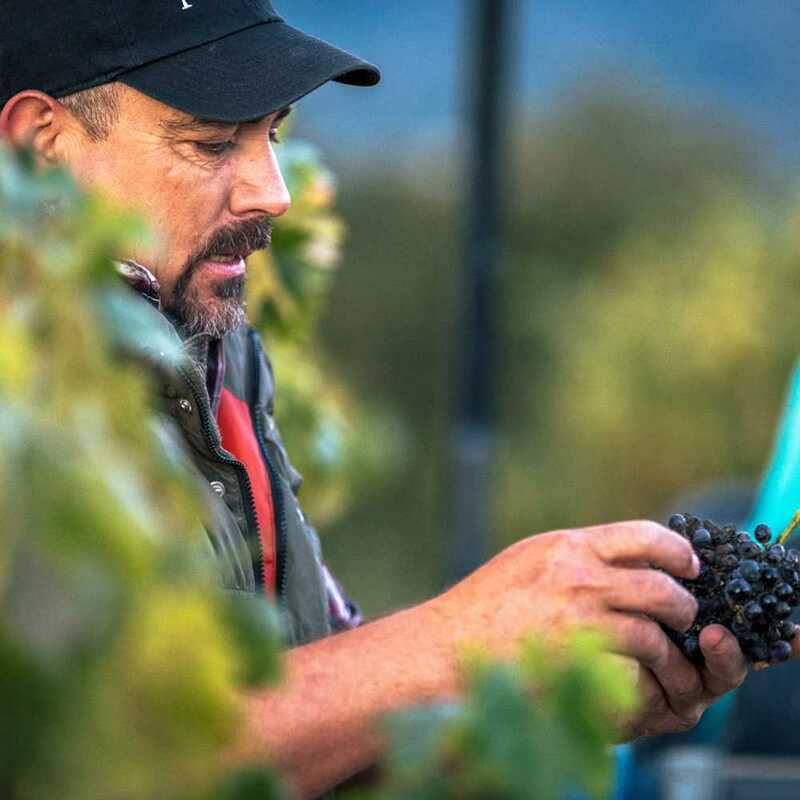 Steve has been studying biodynamics since 1995 and his Purisima Mountain Vineyard—a 365-acre ranch in the Santa Ynez Valley—has been Demeter Certified Biodynamic since 2009. 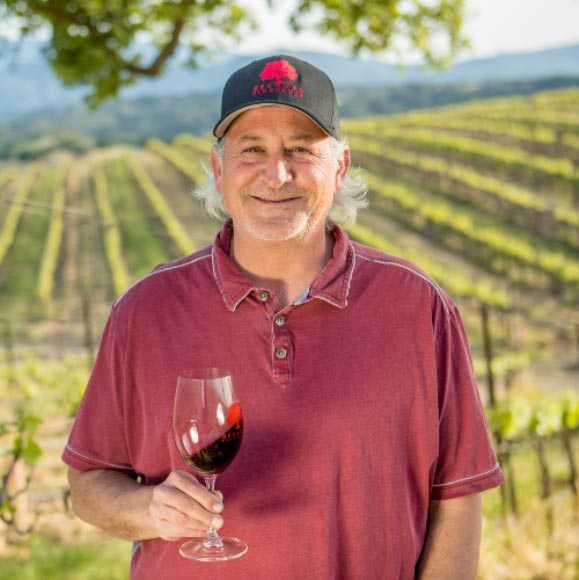 At Beckmen Vineyards, Steve strives to make expressive, soulful wines, citing Paolo de Marchi of Chianti’s Isole e Elena as his philosophical inspiration. We’re inspired by Steve’s open-mindedness, and by his passionate belief that biodynamically farmed grapes make wines of singular elegance. Growing up in a family of restauranteurs, Kian developed an appreciation for wine at an early age. He graduated from UC Davis in 1992 with a degree in Genetics and Viticulture. He started his career as an Enologist for Opus One and spent nine years at Clos Du Val heading up their Cabernet Reserve Program. He continues to be passionate about producing food friendly wines that are powerful yet structured and balanced. Paco Mendoza has been farming for some of the top growers of Sonoma County for more than three decades. Over that time, he has developed a keen expertise in both biodynamic and organic viticulture. Paco’s attention to detail and commitment to maintaining healthy soils have shaped our grape growing program. Growing up in Chamacuaro, Mexico, Damian Rodriguez was immersed in agriculture from an early age, growing corn, sorghum, wheat, oats, and beans on his family farm. 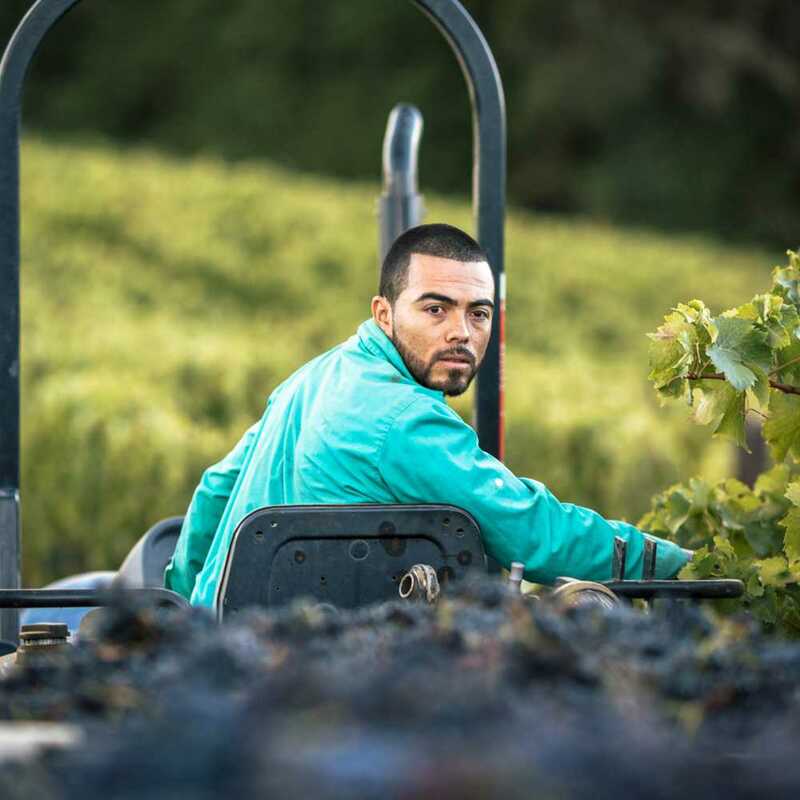 After moving to California, Damian learned viticulture working at premium estates such as Munselle Vineyards and Rodney Strong. His knowledge of our unique hillside site, with its high degree of variability between blocks, is indispensible.